Oh my gosh! 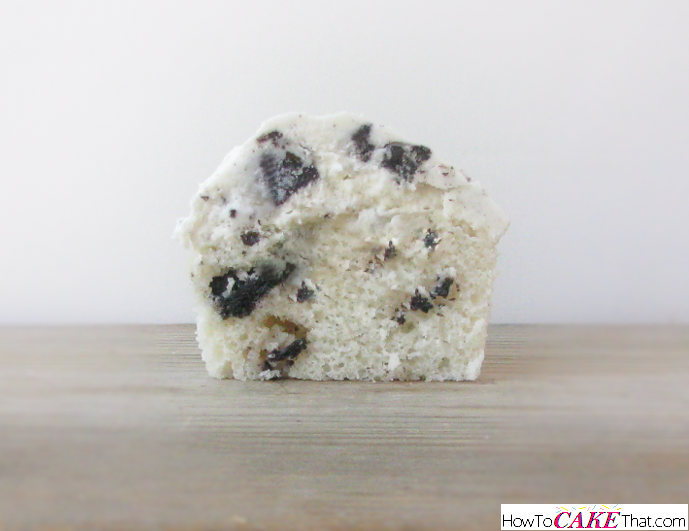 This is my FAVORITE cookies and cream cake recipe EVER!! 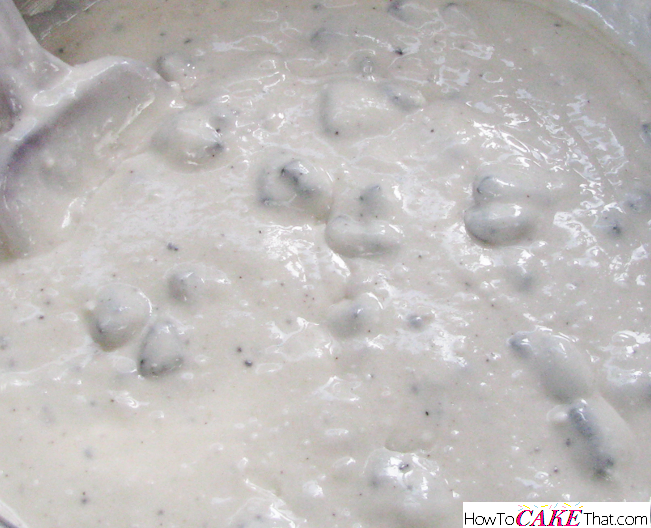 And when it's paired with Cookies N' Cream Frosting, it is out of this world good!! 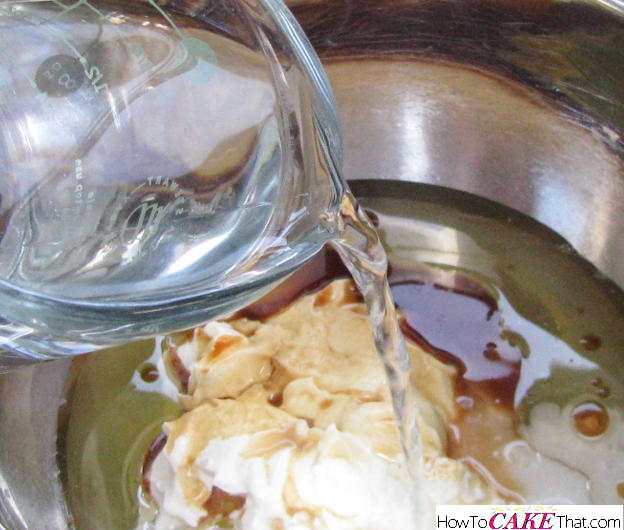 This recipe uses the WASC recipe as the base, so you're sure to get a delicious moist and fluffy cake! I hope you enjoy!! 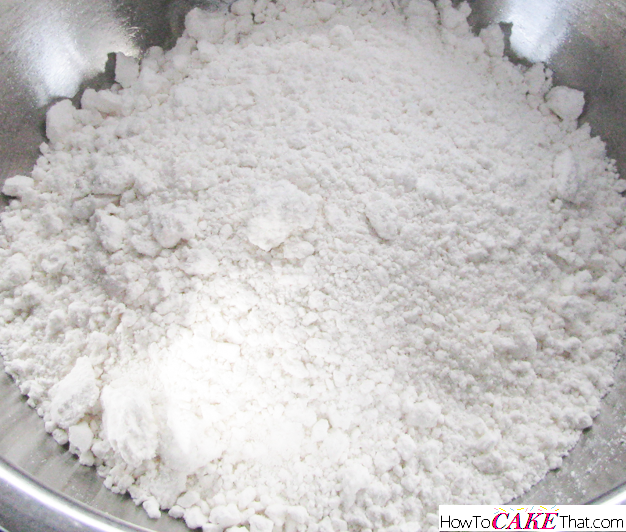 To begin this recipe, pour 1 box of Duncan Hines white cake mix into a large mixing bowl. 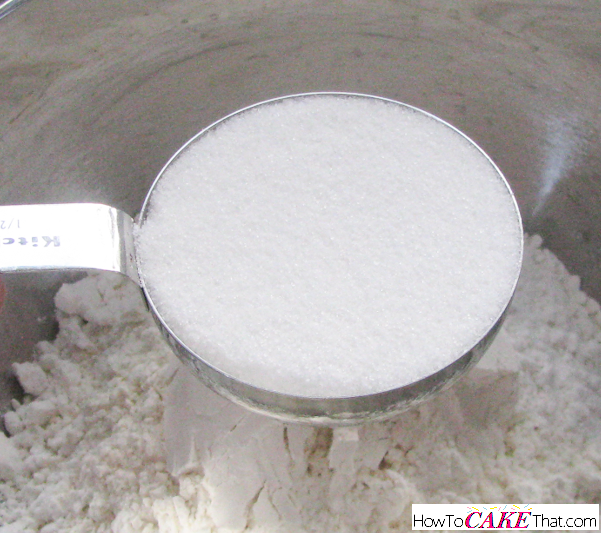 Add 3/4 cup of granulated sugar to the bowl. 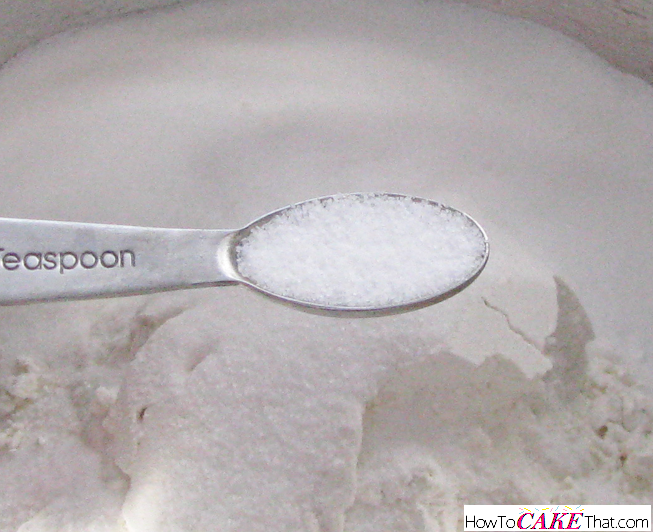 Use a wire whisk to stir and fluff dry ingredients together. Be sure to break up any clumps. Set bowl aside. 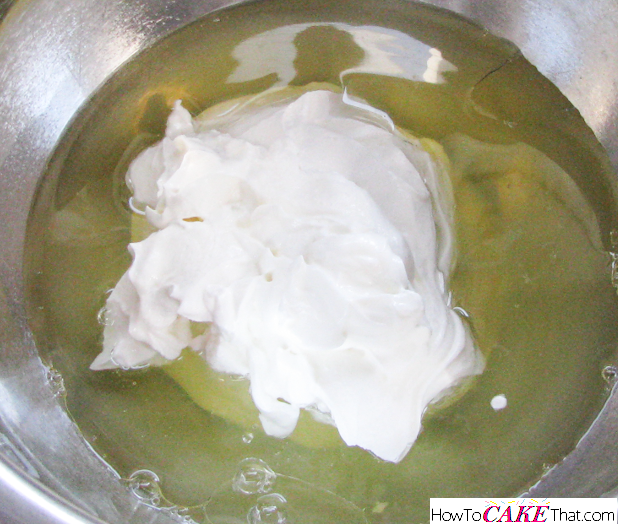 In a smaller mixing bowl, add 4 large egg whites. 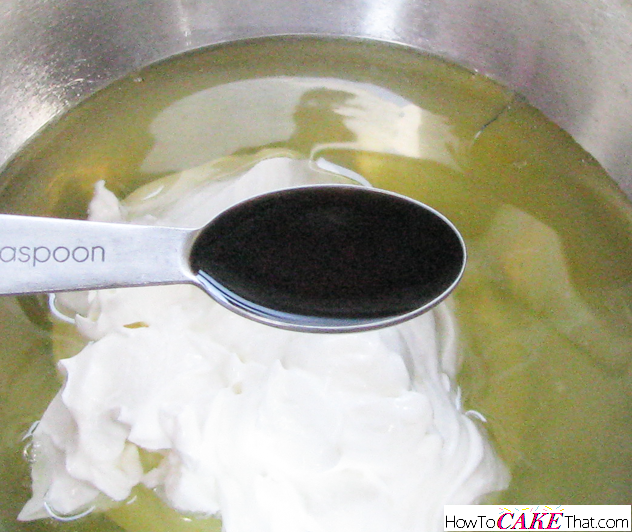 Add 2 teaspoons of pure vanilla extract to the bowl. 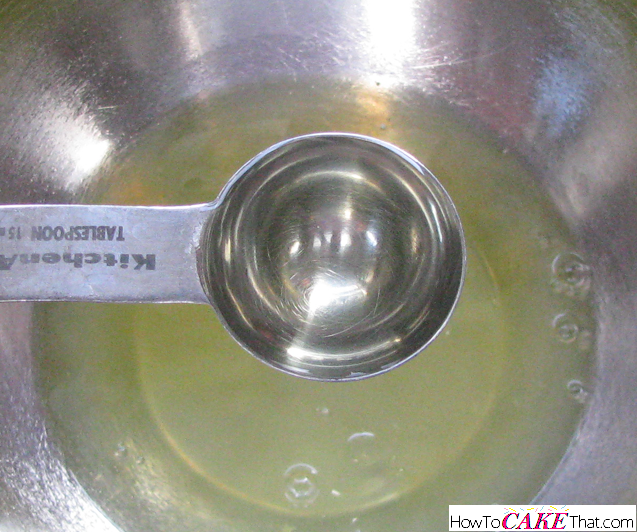 And add 1 1/3 cups of water to the bowl. 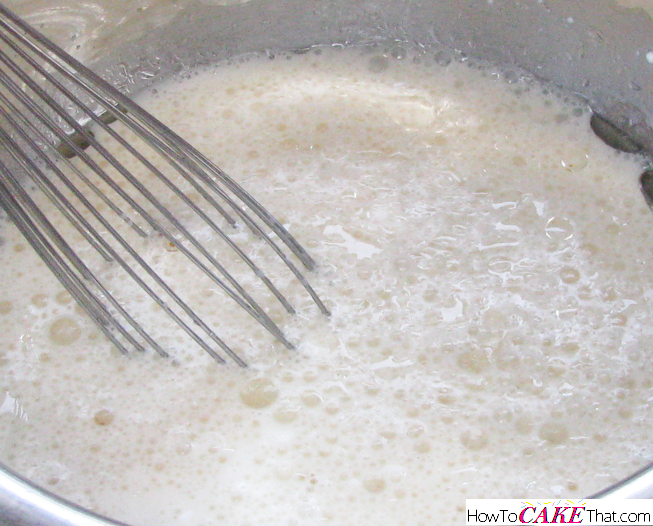 Use a wire whisk to lightly mix the wet ingredients together. 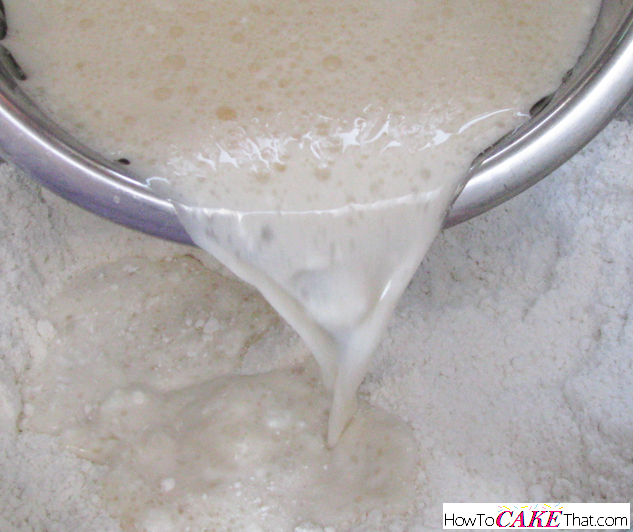 Next, pour the wet ingredients into the dry ingredients bowl. 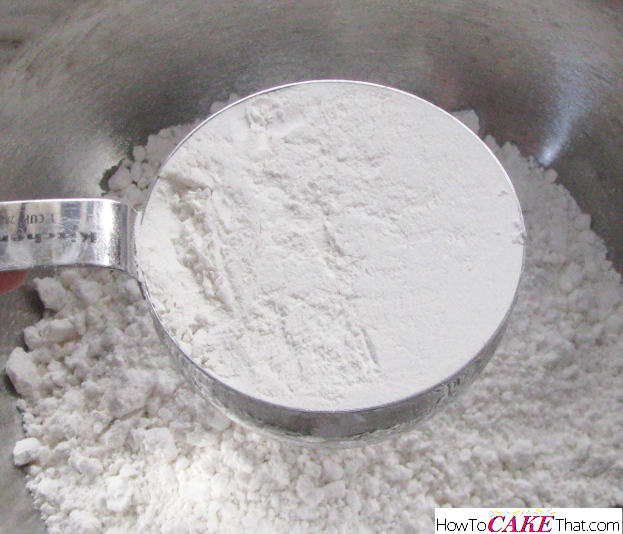 Use an electric mixer to blend ingredients together. 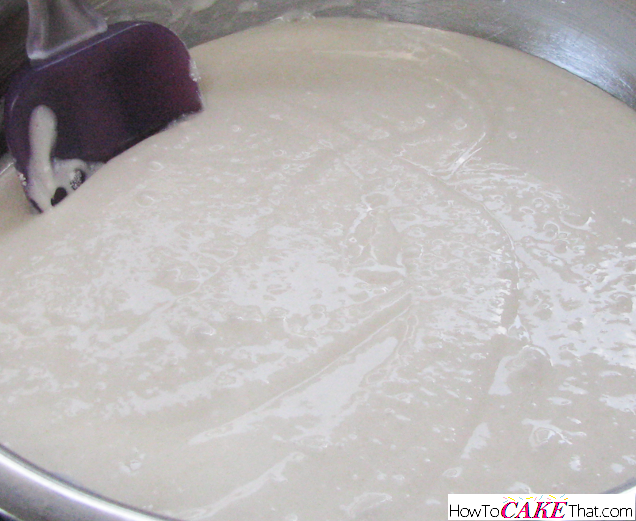 Be sure to avoid over mixing the batter. 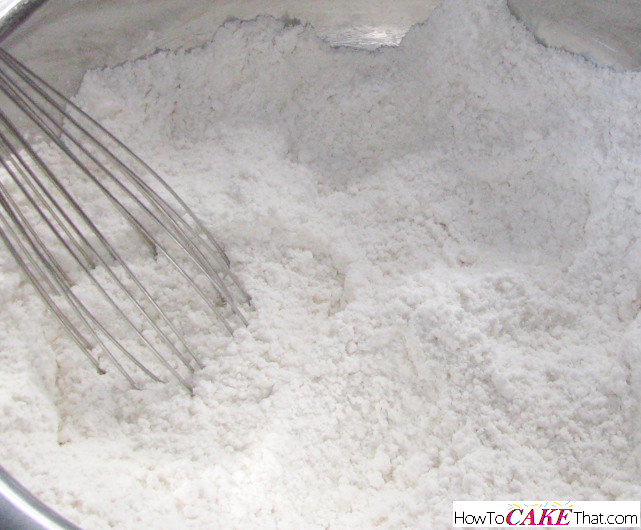 Next, add 1 1/2 cups of crushed regular Oreo cookies. 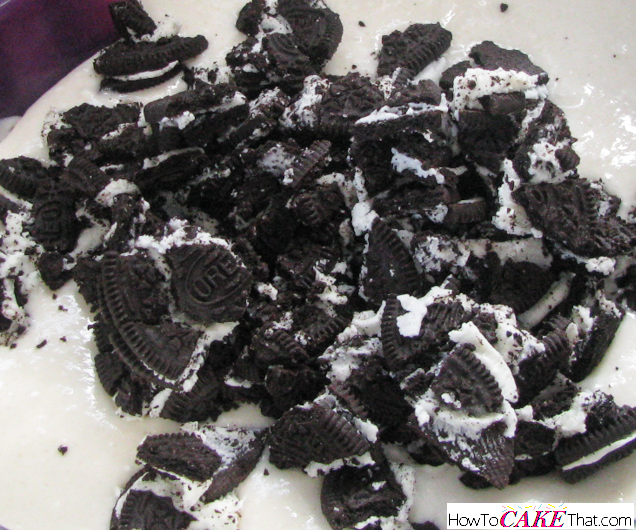 Use a rubber spatula to stir the Oreo pieces into the cake batter. 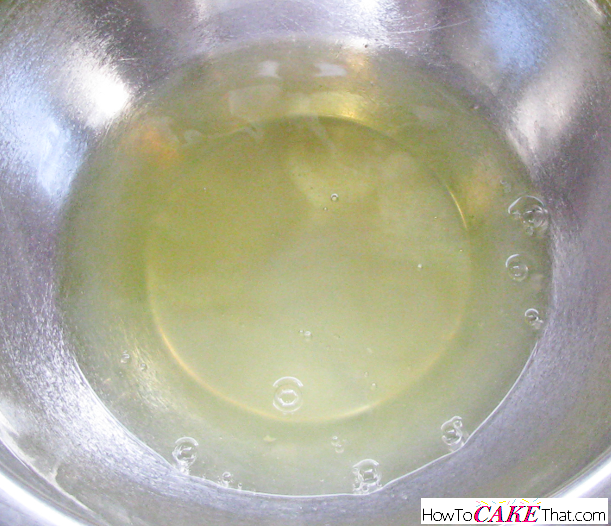 For cakes, bake at 335 degrees F for a more level cake (or 350 F for quicker baking), until done.